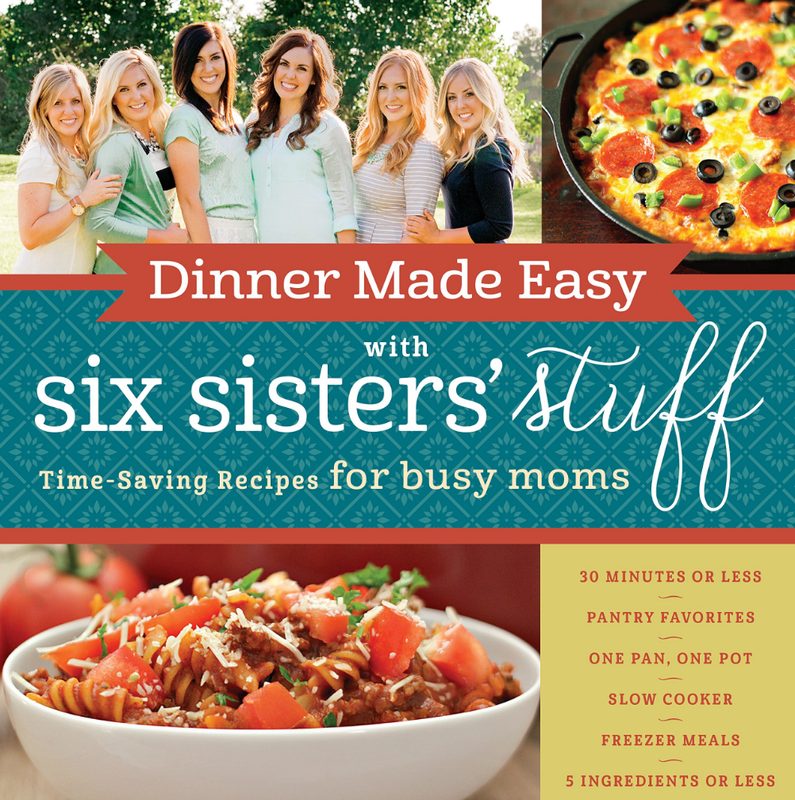 Our new cookbook, Dinner Made Easy, is now available for PRE-SALE! 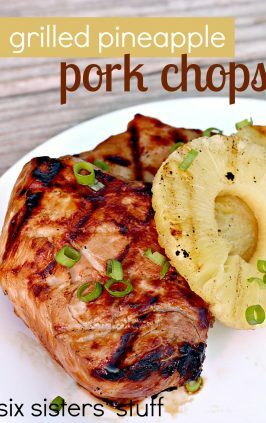 I am always looking for new things to try on the grill and this recipe didn’t disappoint! 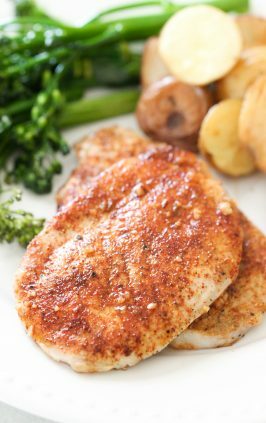 The marinade was so easy to throw together and the flavors melded together perfectly. 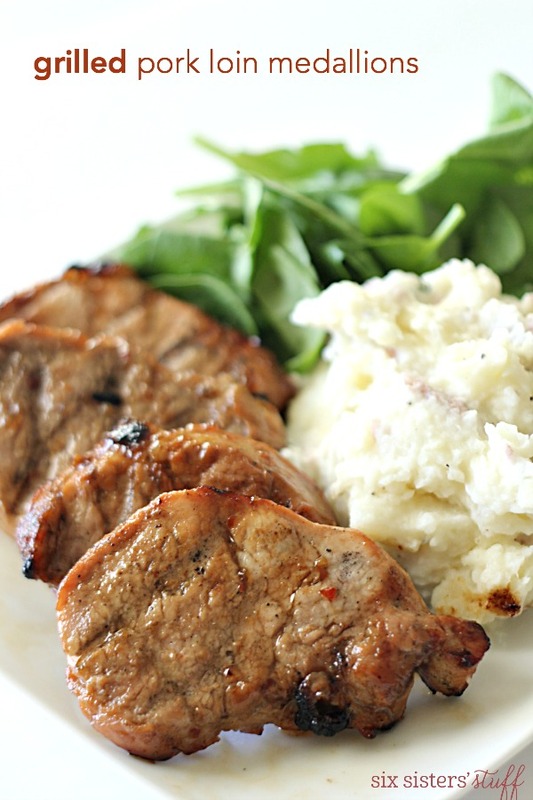 I have actually never grilled a pork loin this way and now that I’ve tried it, I don’t think that I will go back! 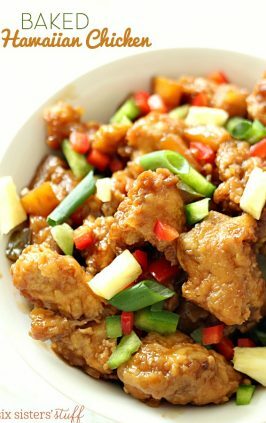 In a large bowl, mix together the brown sugar, salad dressing, pineapple juice, and soy sauce. 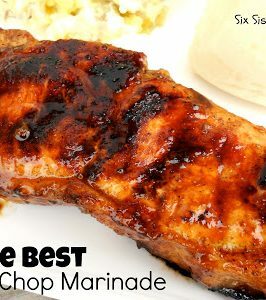 Pour half of the marinade into a gallon-sized resealable bag and cover the other half of the marinade and place in the fridge until you are ready to grill. 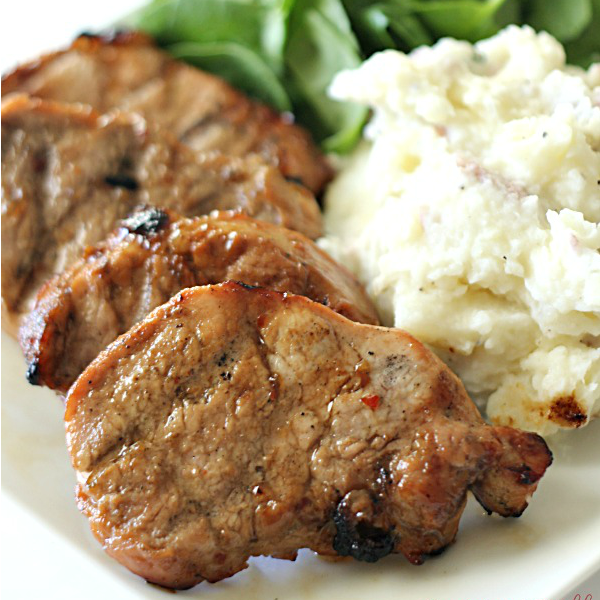 Place the tenderloins into the bag with the pork loins and place in the fridge to marinate. 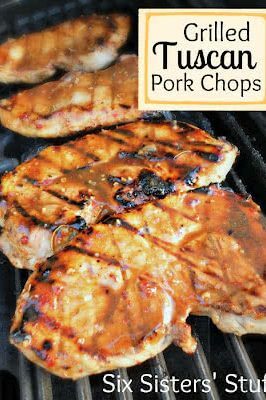 You will want to marinate them for at least 30 minutes, but I think that they taste best when they marinate for 4-6 hours. 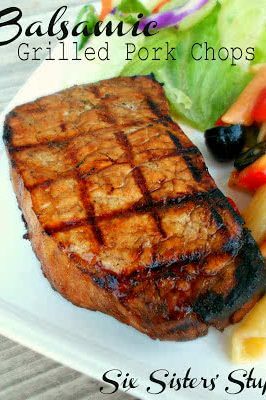 Grill over medium heat for 4-5 minutes per side or until the internal temperature reads 160 degrees F, basting the entire time with the reserved marinade.